On this season of NBC’s “The Voice,” Belmont student Colton Smith is competing for the opportunity to be the next winner. As a talented singer, Smith was able to use his voice to wow the judges into voting for him. Coach Jennifer Hudson originally selected Smith to be on her team after he performed “Alive” by Sia during the audition rounds of the show. Following a duet “battle” with another contestant, Hudson chose to eliminate Smith. But that did not mean his time on the show was over. After hearing Smith sing “God Gave Me You,” coach Blake Shelton stole Smith, giving him another chance on the show. As for what is next in Smith’s music career, he has some of his own original songs he’d like to one day release as well as tour and perform across the country. Smith’s interests don’t stop at simply singing; he also has a passion for musical theater that he someday hopes to explore. 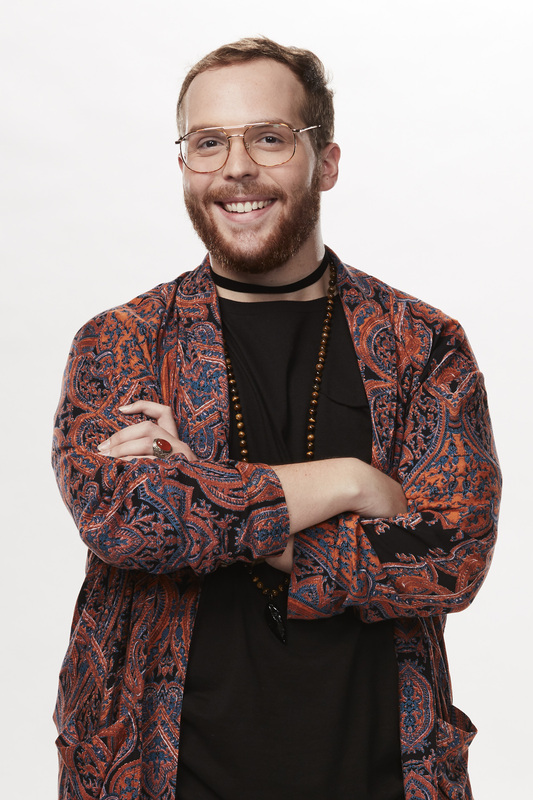 Though eliminated in last night’s Knockout Round, Smith was “stolen” back by his original coach, Jennifer Hudson, and will compete in the show’s Live Playoffs, which begin next week.